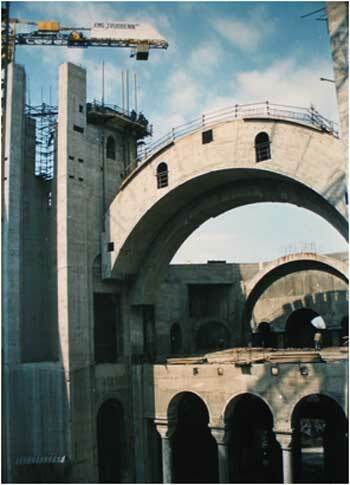 Constructed between: 1985 - 2005. 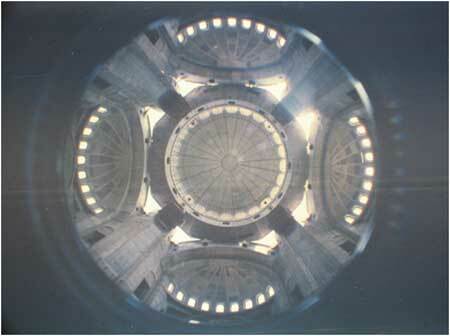 Project author: Branko Pesic, Prof. Arch. 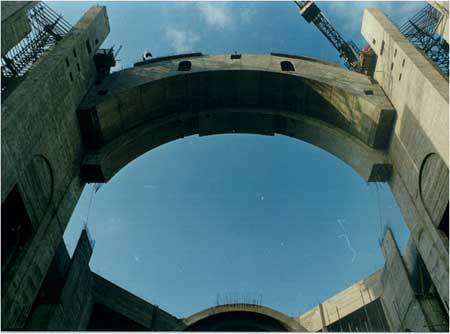 Dome lifted to the height of 40 m. Final supports development. 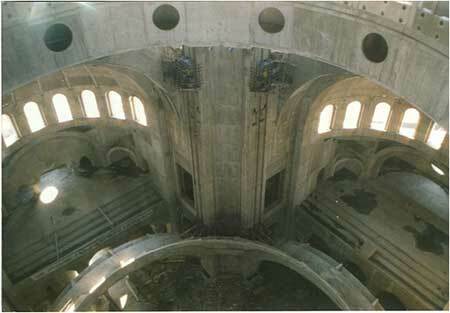 Central construction of the dome with working platforms. 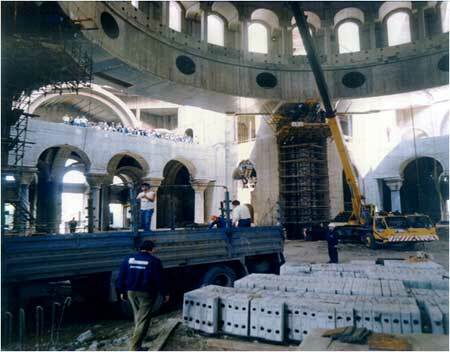 Structure of the Temple pendentive weighing 1100 t is carried out by lifting load method. 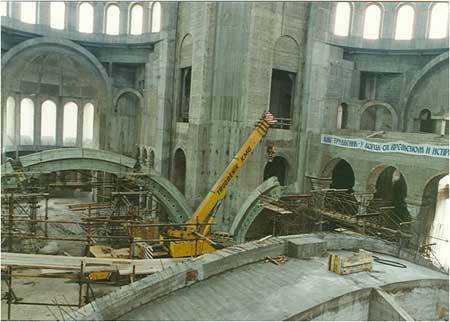 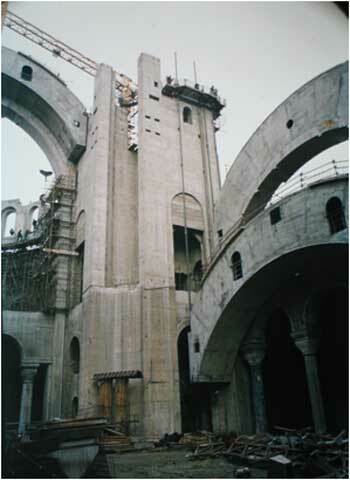 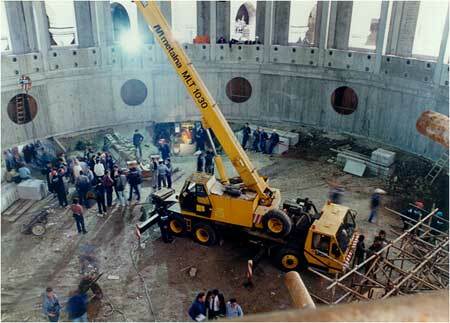 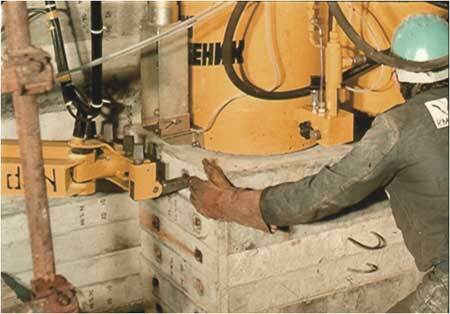 Erection of pendentive arches at the level of ±0,00. 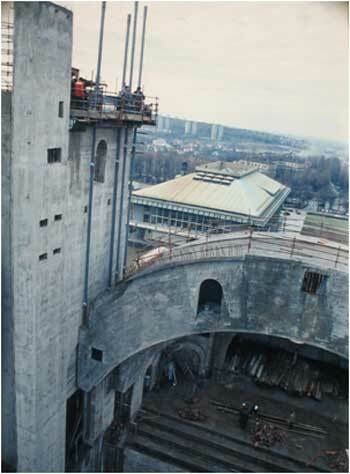 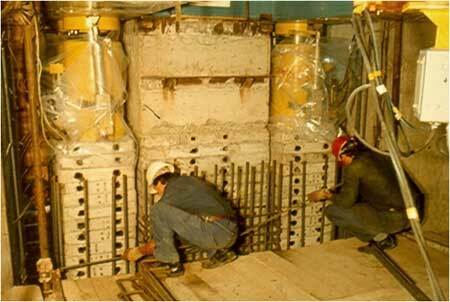 Pendentive is ready for lifting to the final position. 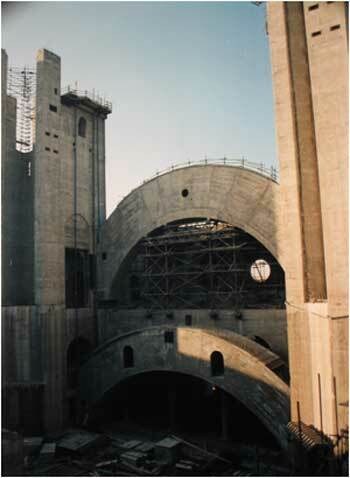 Pendantive, as one of permanent dome supports, in its final stage of lifting. 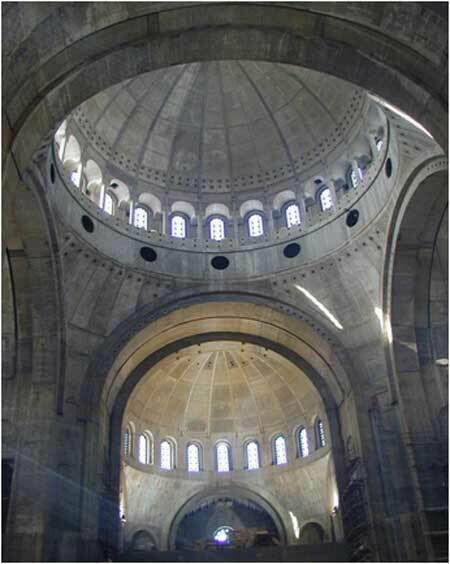 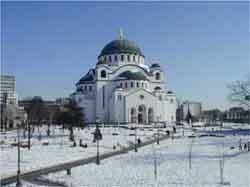 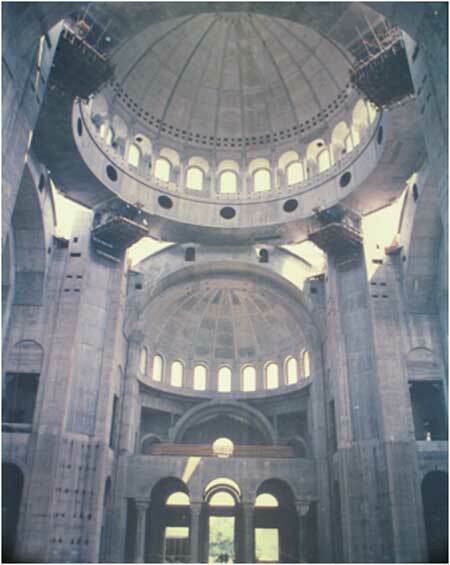 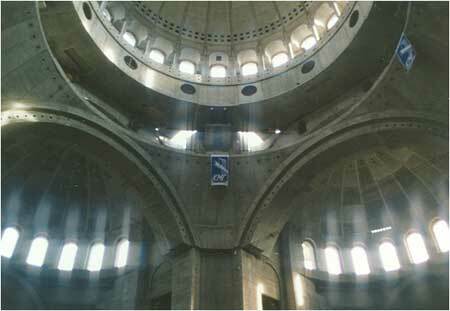 Finished overhead structure of the Saint Sava Temple Arches, dome and pendantive in designed positions.